The garden maintained by Denis Crawford is perhaps a little different from the norm in that he purposely sets out to attract insects - in his own words the good, bad and benign! You can see his article A balance between garden pests and beneficial insects here at GardenDrum. He has studied, photographed and written about insects for more than 35 years. His background includes a decade in entomological research, and many years collaborating with an integrated pest management consultancy. 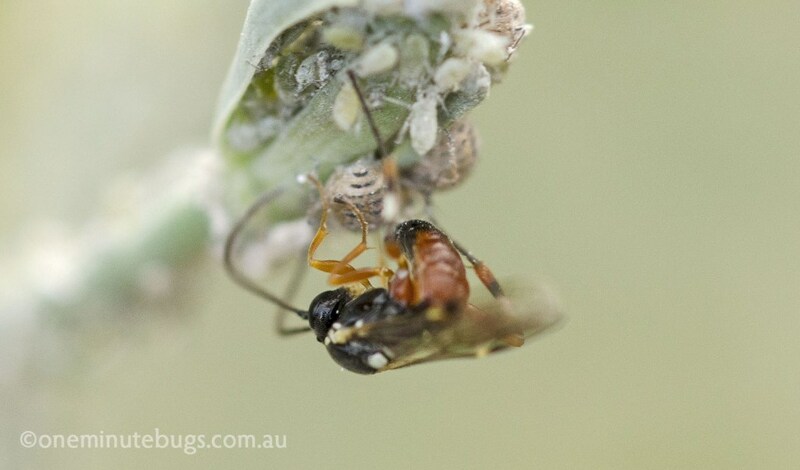 Denis is author of Garden Pests Diseases & Good Bugs: the ultimate illustrated guide for Australian gardeners and co-author of Backyard insects (soon to be released in an updated edition. More posts can be seen on his blog One Minute Bugs.